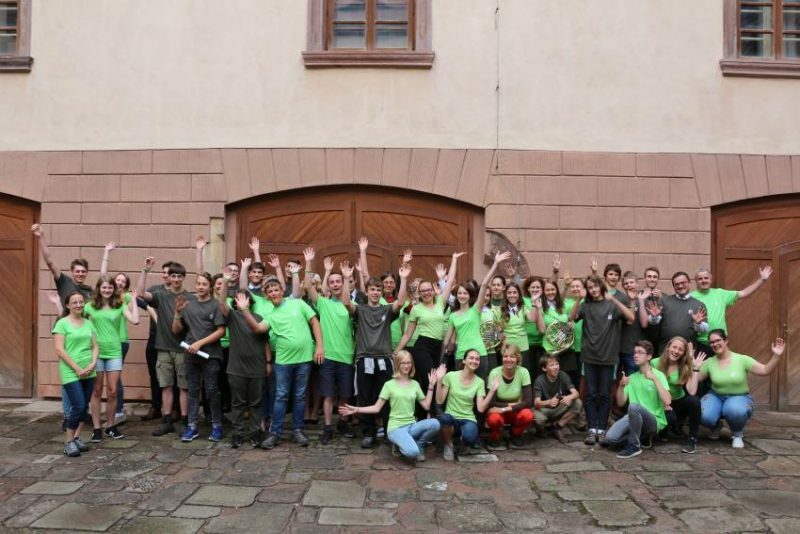 YPEF National Finals of the Czech Republic was held on 13th – 14th June 2018 in the castle and the arboretum in Kostelec nad Černými lesy. 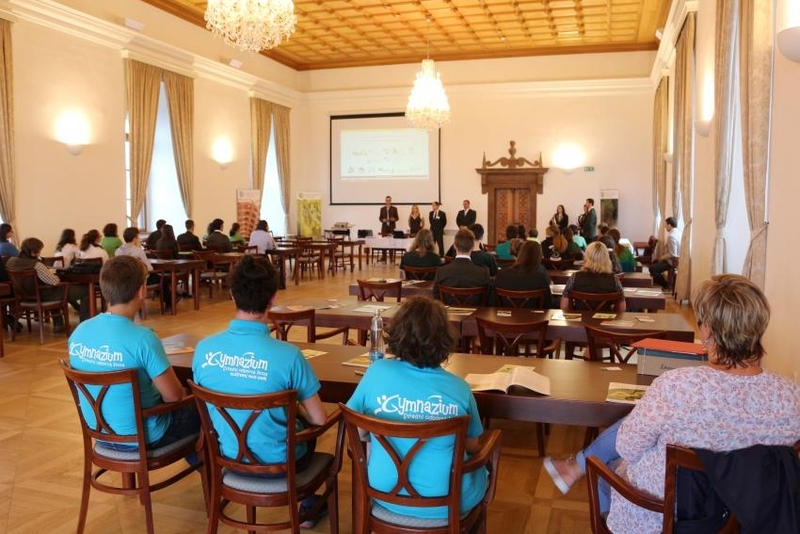 The competition was organized by The Faculty of Forestry and Wood Sciences, ČZU in Prague. The final was comprised of a short presentation on „Deciduous Trees and Their Composition in Our Forests. View for the future?“, knowledge test and practical skills the following day. In the finals 12 teams took part, which advanced from 6 regional laps and 51 local laps. Totally 2002 participants took part in the competition.